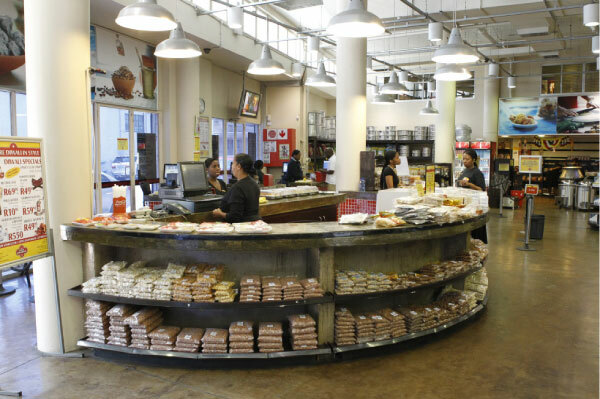 Stocks selected The Spice Emporium spices, Nimkish ready mixes, grains, savoury snacks and kitchenware. 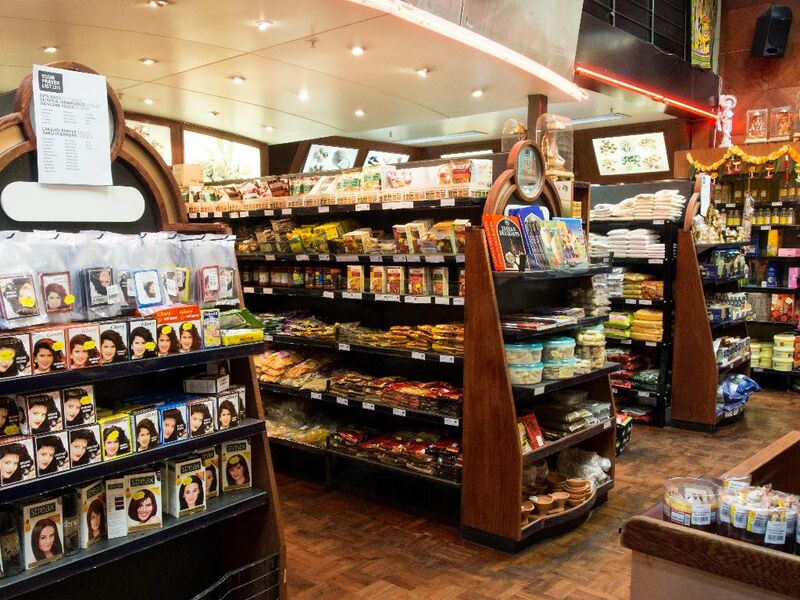 Stocks selected The Spice Emporium spices, Nimkish ready mixes and savoury snacks. Stocks selected Nimkish ready mixes. 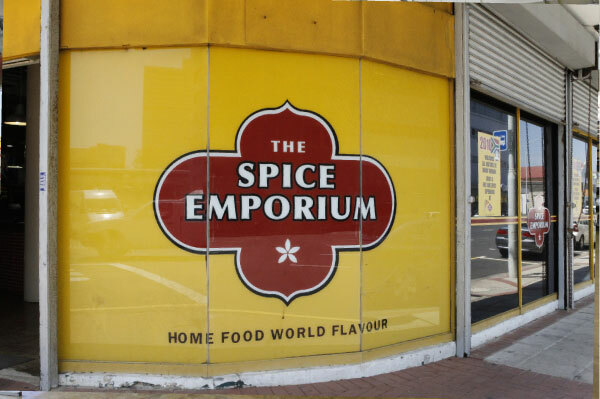 Stock selected The Spice Emporium spices.